Numbers 1-3 above are all crash cushions that lose most or all their impact-absorbing capacity after design impacts. There is a dangerous “Window of Vulnerability” between the time of impact and the time of repair/reset. If there is a secondary impact when the crash cushion is out of service, it’s almost equivalent to having no crash cushion at all. Self-restoring crash cushions help close the Window of Vulnerability, retain up to 100% of their capacity after design impacts, typically require no repairs to remain in service and provide uninterrupted hazard protection™. John Thomas, Inc. 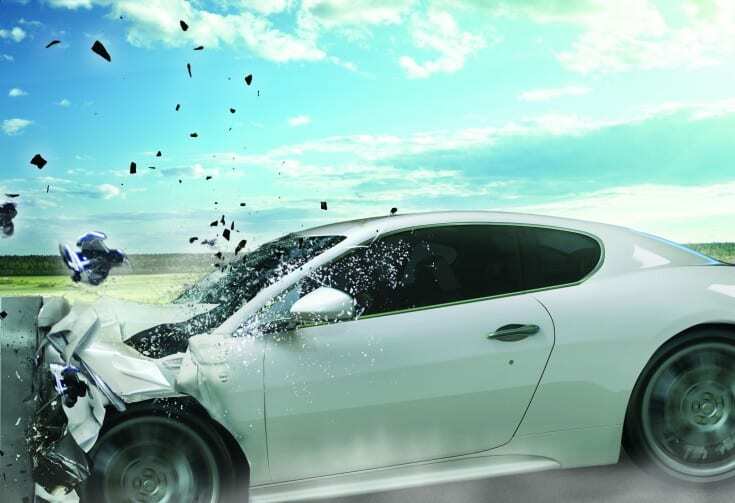 RENTS REACT 350 self-restoring crash cushions to make it affordable to have the very best life-saving protection for motorists – and to reduce repair/parts costs and disruptions for your projects. Call 888-447-7268 to find out more about our REACT 350 Rental Program.